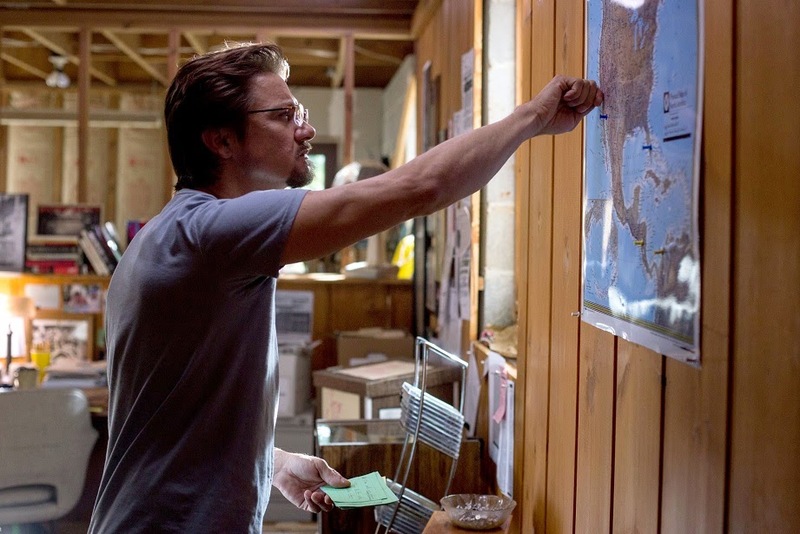 Directed by Michael Cuesta, Kill the Messenger is based on a true story about a Pulitzer Prize-winning journalist Gary Webb (Jeremy Renner) who uncovers the alleged involvement of the CIA in a major ongoing drug trafficking business in the US to fund the Contra rebels in Nicaragua. After having his three-part Dark Alliance series of articles published by San Jose Mercury News in 1996, Webb becomes a target of a vicious smear campaign to debunk his findings and discredit him, permanently. If you know the story or read the synopsis, you’d most likely be able to roughly predict what’s going to happen in the film, and there isn’t going to be a Hollywood ending for factual movies like this one. Although the film may seem a little too short for entertainment, it manages to briefly portray how dangerous the truth may be, and the kind of price a journalist had paid for a career and life-ending outcome. Note that I used the adverb ‘briefly’. Both Webb’s investigation for the story and the smear campaign struggles of Webb are too short for a drama thriller, making it seem like quick re-enactment scenes for a documentary, but with greater acting, a bit of drama and effective emotional engagement. Jeremy Renner’s performance here is perhaps his best in a leading role since the Oscar-winning Hurt Locker (2008). Although it was weird seeing the action man playing such a role, both him and the film in overall did the late investigative reporter justice without being overly bias, portraying Webb’s strong dedication for his work while also showing his darker side, that he has screwed up before and although he loves his family, he allows his obsession for the truth devour him. It’s particularly painful to see how the people around him could turn against him so quickly and easily just to save their own butts. Webb’s apparent suicide in 2004 was not portrayed in the film, but just for the sake of argument, is it possible for a person to shoot oneself in the head twice? We would never know, just like how we Malaysians might never find out how and why Teoh Beng Hock died. Stories like Webb’s here are probably more relatable than you think, unless your country doesn’t have a government with a supposed democratic system. 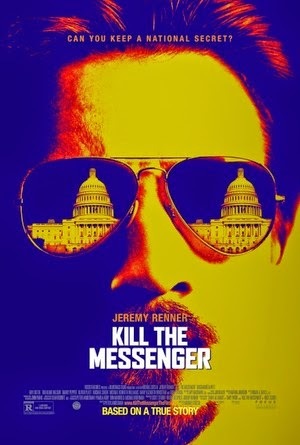 Kill the Messenger may be sort of dull for a thriller drama, nor is it inspiring in the film-making perspective, but it’s definitely a necessary one, well done enough to remind us that whatever party or president/prime minister is ruling your beloved nation, there are always things that are hidden from you, and those wants to share, will never succeed until it’s no longer an issue, because like the movie says, some stories are just too true to tell. Censorship in Malaysia: Plenty of F-bombs, but none cut off or even muted at all, which is good. Second opinion: Girlfriend said it was interesting but also draggy to her. Verdict: Not the most exciting movie to sit through but it’s the type of film that I’d appreciate for its purpose more than its effort.